Manchester United will be looking to rebound from defeat in the derby at the weekend when we host Bournemouth at Old Trafford this evening. Paul Pogba served the first of his three-match ban at the weekend and that suspension will continue against the Cherries before sitting out his last game at West Brom over the weekend. The only new injury suffered last time out was centre-back Marcos Rojo who collided heads with David Silva on the halfway line shortly before half-time. The Argentine did not return for the second half as he was replaced by Victor Lindelof. Jose confirmed that Phil Jones is one of those who can replace Rojo after returning to the bench at the weekend, whilst Chris Smalling and Victor Lindelof are also available. However, Eric Bailly remains sidelined and has not featured since the Chelsea game on 5 November. Mourinho didn’t give us an update on his condition. 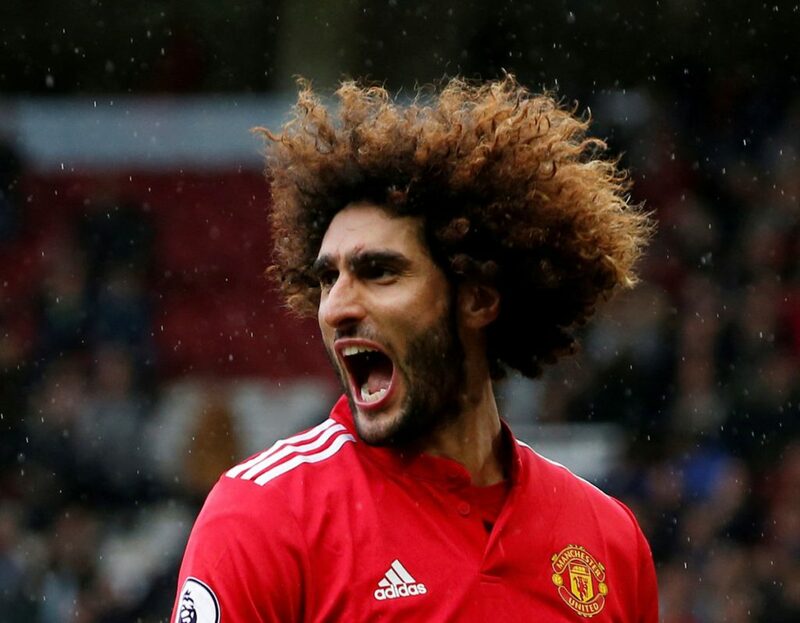 Whilst Marouane Fellaini is nearing his return the Belgian international is not expected to play this evening. He too has been out since the international break last month. The final absentee for our next Premier League game is Michael Carrick who still remains out following his recent heart procedure.